On your marks, get set…go? 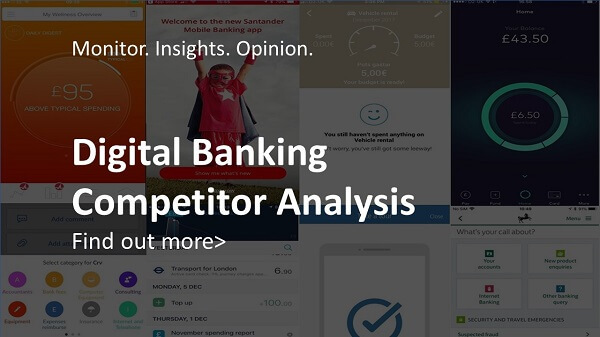 Has the Open Banking race started yet? Can digital savings features reignite the UK savings market? Can digital payments drive adoption of wearable technology? Will Account Aggregators ultimately own the customer experience in banking? Why is cross-selling still so difficult for banks? What ever happened to ‘the death of the bank’? Are QR codes staging a comeback through banking and payments? Digital platforms in corporate banking: A route to increased loyalty? What’s happening in mobile banking? Will virtual reality change how we bank and pay for things? 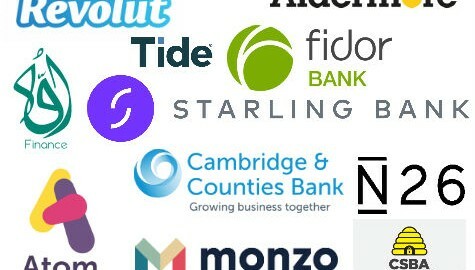 How do FinTechs face up to regulation? Will microsavings platforms revolutionise the savings market? What does a good user experience look like when it comes to digital financial services? Would a ban on screen scraping stifle financial innovation? Revolution or Reform: What can Open Banking really do for small businesses? Will innovations in payments technology increase charitable donations? Will Facebook be the next challenger bank? Should banks care about millennials? Most trusted by consumers in the US: banks, FinTechs or Facebook? Do drones have a place in banking? Will digital mortgage applications provide a competitive edge to lenders? Contactless cash: The future of the ATM? Does Bud herald the start of convergence in FinTech? Is Zelle a serious Venmo competitor for P2P payments? Is there a role for banks in P2P lending? Will banks leave the UK because of Brexit? Android Pay in the UK: What’s the deal? Biometrics and banking – is being yourself enough? Should banks be worried about the supposed ‘death of the app’? Will you be at Money 20/20 Las Vegas with Mapa? Should banks close their branches, or just use them differently? PSD2: A threat or an opportunity for incumbent financial services providers? Fidor’s digital goals: Smarter banking for a better world? Using contactless in the pub? Chatbots: A better experience for banking customers? Why did Barclays decide to introduce Apple Pay? Will the UK follow Scandinavia in becoming nearly cashless? Where has the innovation in mobile banking gone? Are you delivering an Uber-like mobile banking experience? The recent update of our Swedish internet & mobile banking dashboards uncovered a good selection of changes. Below are some of the most interesting introductions that were captured in the past quarter. How can banks maximise the sales opportunity on mobiles? Bank disruption: a perfect storm? Challenger Banks – a bigger threat? The latest update to the Mapa Mortgages Dashboard service is now available to subscribers to view. Here are a few highlights.